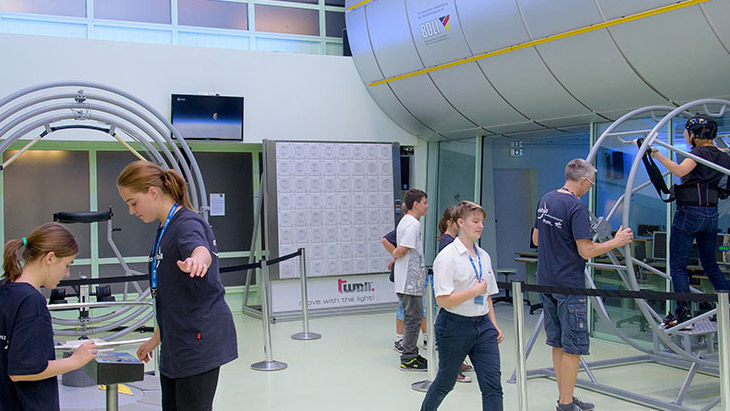 Take a breathtaking flight across the universe, experience how astronauts train before going on a mission and see what life is like on board the International Space Station. Most of all, have fun while discovering the beauty of the other planets and our solar system. This event is suitable for ages 8 and up. Maximum participant number is 20.